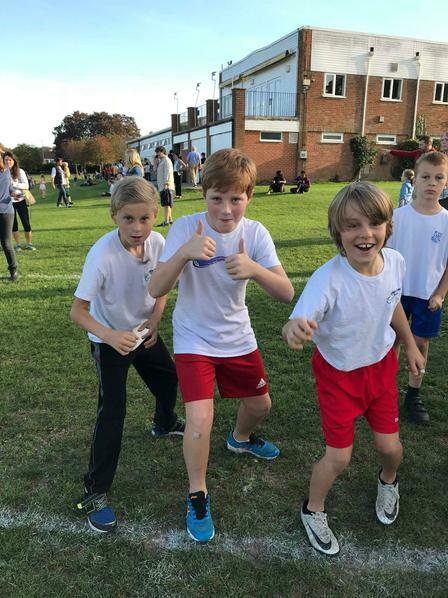 Our children have competed in several cross country events this term already. 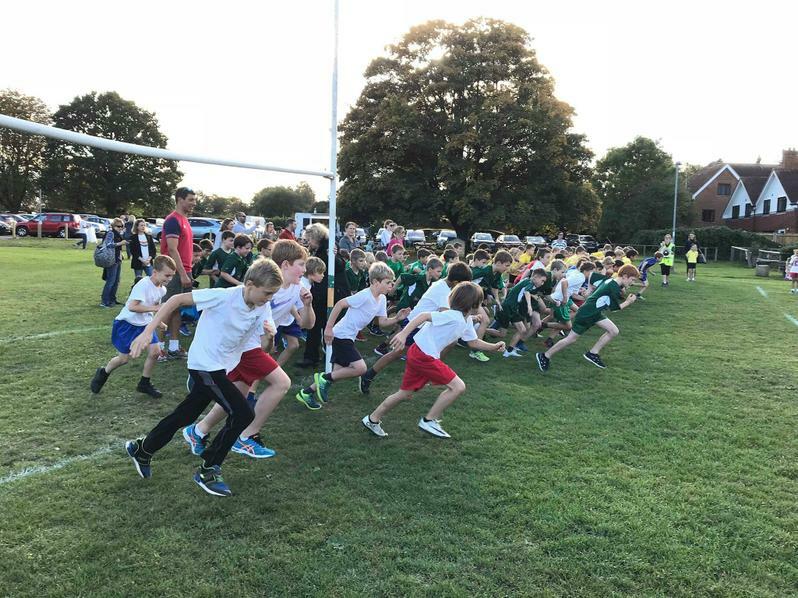 The races take place at three different venues; Therfield, Oakfield and King George V playing fields. 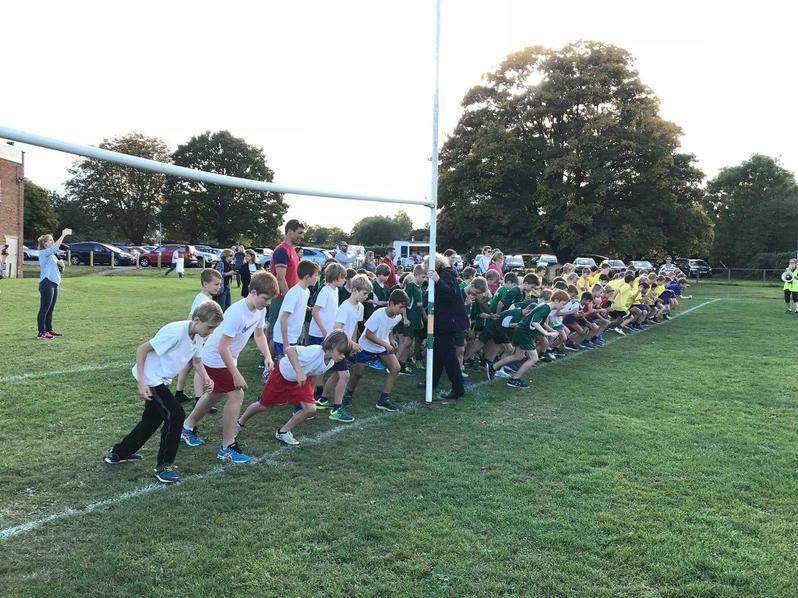 The events are divided into 4 races: yr3/4 girls, yr3/4 boys and yr5/6 girls and yr5/6 boys.